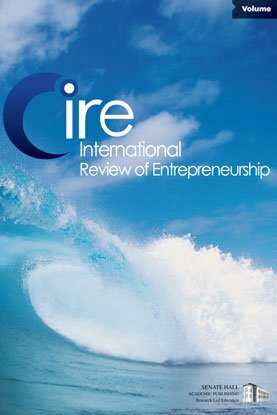 This article argues that unlike the early research findings on individual and environmental characteristics that are conducive of entrepreneurship, the more recent research on entrepreneurship as behaviors in the process of new venture creation holds great promise for educational purposes. Therefore, the purpose of the article is to integrate and expand on some key insights from recent conceptual and empirical work on the entrepreneurial process. While entrepreneurial phenomena are too heterogeneous for recipes on 'one best way' to be developed it is possible to gain systematic knowledge about the fit between the key elements involved in any process of new venture creation. Consequently, this article discusses under what conditions which type of process is more commendable. A model is developed depicting how characteristics of the individual(s), the venture idea and the environment interact with the type of entrepreneurial process in determining the outcomes of that process.